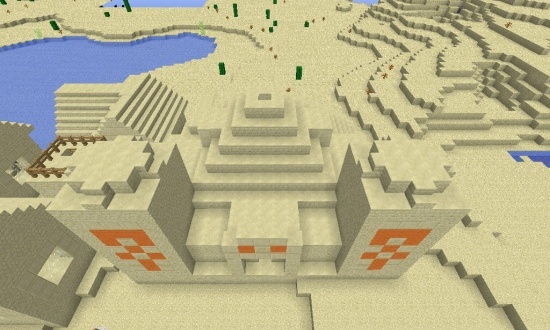 This seed features a spawn next to a desert temple and a sand village. MUST be on superflat and desert preset for it to work! 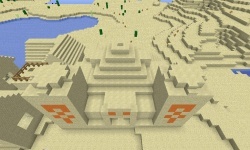 This is the location of the desert temple. Go inside for the loot!